We greatly apologize for this y’all, but due to the wildfires we are cancelling our annual Bike Toxic Tour. Our communities are no strangers to poor air quality, but the fires have significantly worsened our already bad air, and we don’t to endanger anyone’s health. We know folks look forward to this ride as it has been a means for us to connect our communities through our shared history and struggles around environmental injustice, but we hope that you continue to engage with us, your community, and remember that the fight for climate change starts and ends in our hoods. Rise up for the frontline, fenceline, and Indigenous communities that get hit with these impacts first and worst. This year marks the third year EYCEJ participates in the international day of giving. We are doing it with a twist. We have decided to partner with three of our ally organizations. We believe that a stronger community means a stronger us. 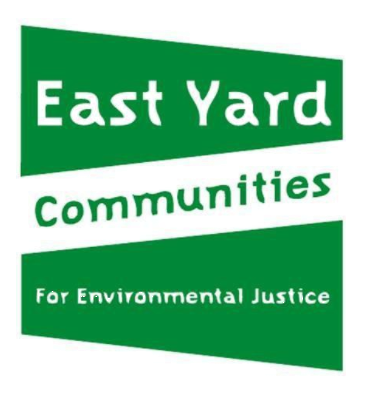 To pledge to donate to EYCEJ and learn more about our work, click here. We hope you can join us to our Annual Member Appreciation Dinner, buy your tickets here.